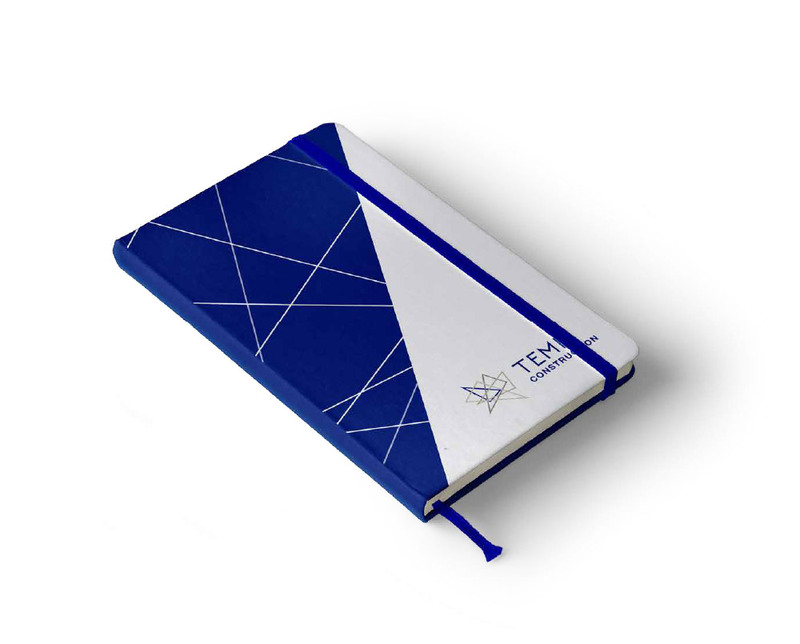 TEMI Construction was established in 2010 as a fully functional civil engineering and construction firm. 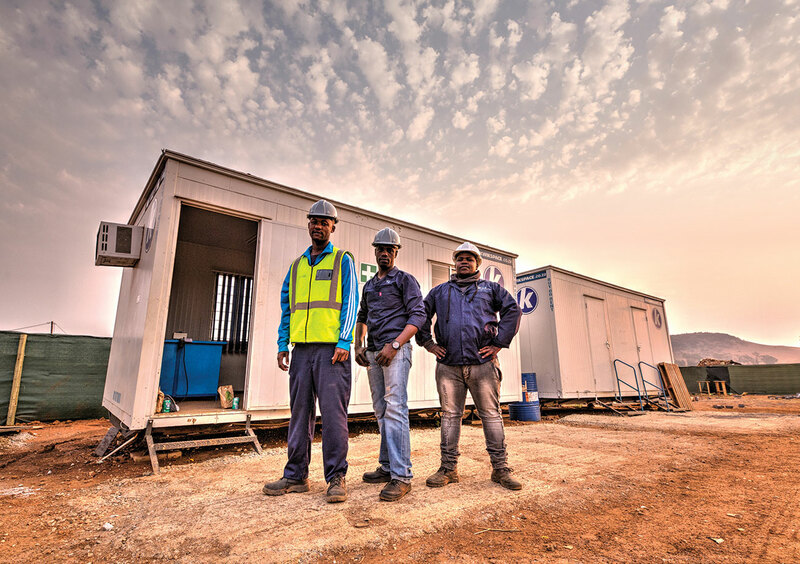 The company has now evolved to focus on the provision of commercial and residential infrastructure that improves the quality of living for those within the communities in which they operate. 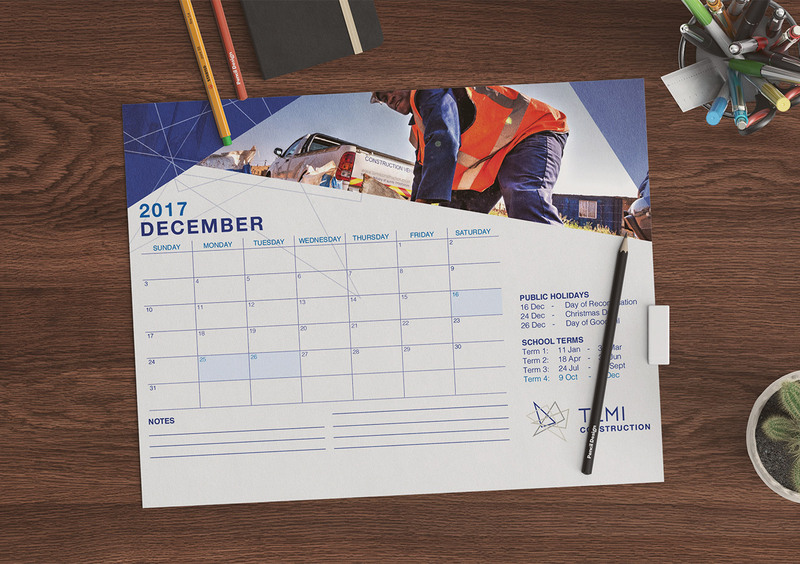 As a company that’s fully owned by black women, TEMI Construction has mandated it will lend keen support to local communities, as this is an essential part of South Africa’s economic development. 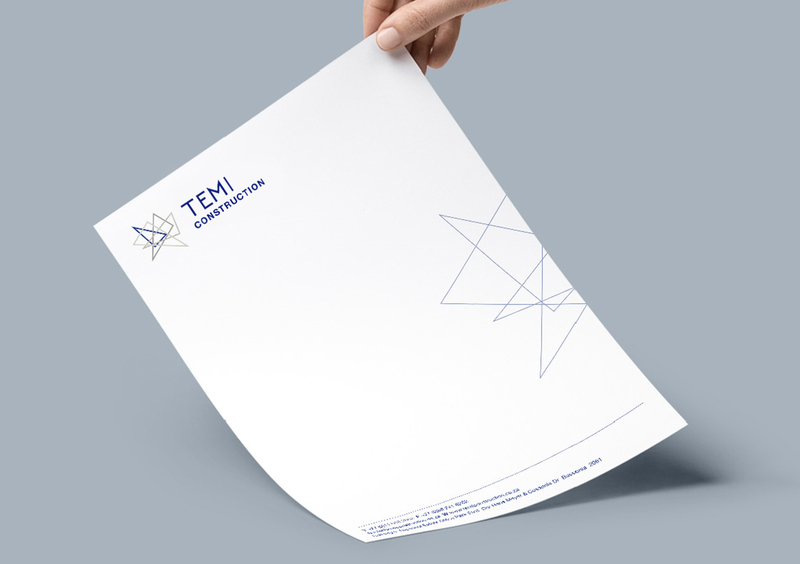 Black Snow has been responsible for the tweaking of the overall TEMI Construction brand to look cleaner, consistent and more professional. 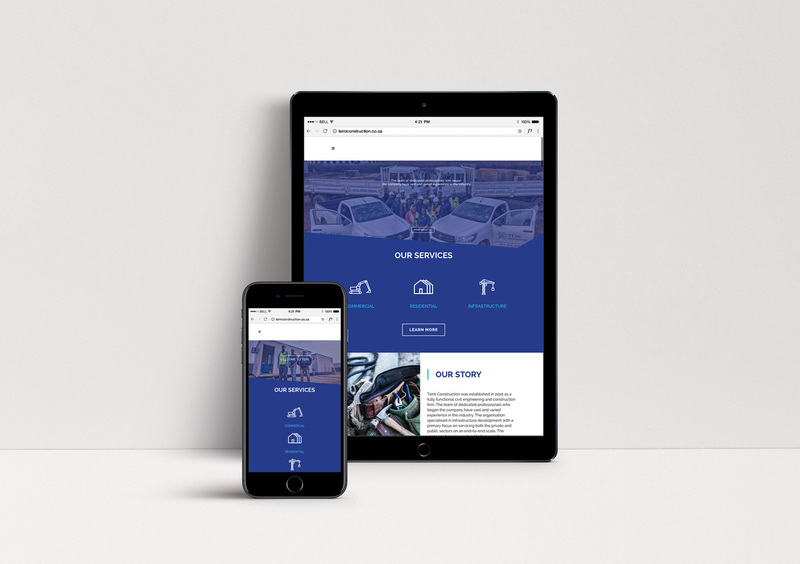 From a digital perspective, we designed and developed their company website, and we currently manage their social media communities.